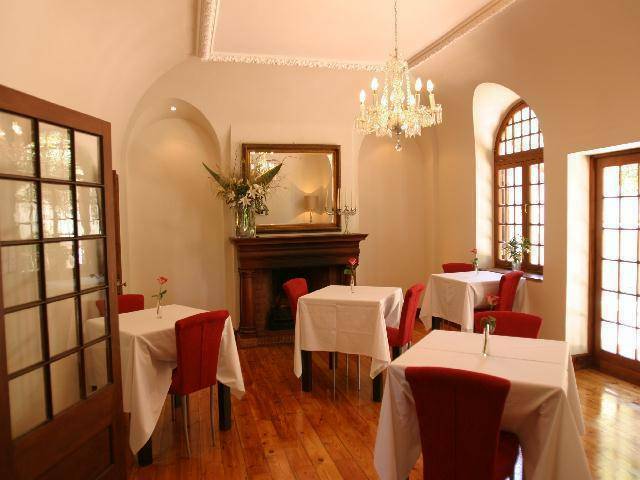 Centrally located in the stylish Cape Town suburb of Oranjezicht is the charming luxurious Rutland Lodge. This magnificent Herbert Baker house with its Cape Dutch architecture is framed against Table Mountain. The tastefully appointed guest rooms are havens of reserved relaxation, giving guests a place to retire after a long day of work, sightseeing or travel. Unwind in the fresh salt water pool in the shadows of Table Mountain. 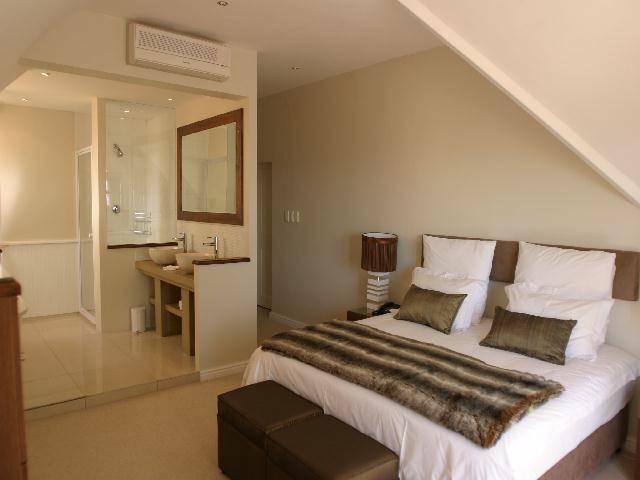 All our bedrooms are air conditioned, offer mini bars, DVD, Satellite, telephones, Wi-Fi & electronic safes - all the facilities that reflect a 5 star grading. A traditional setting with contemporary facilities geared towards the more discerning traveler. 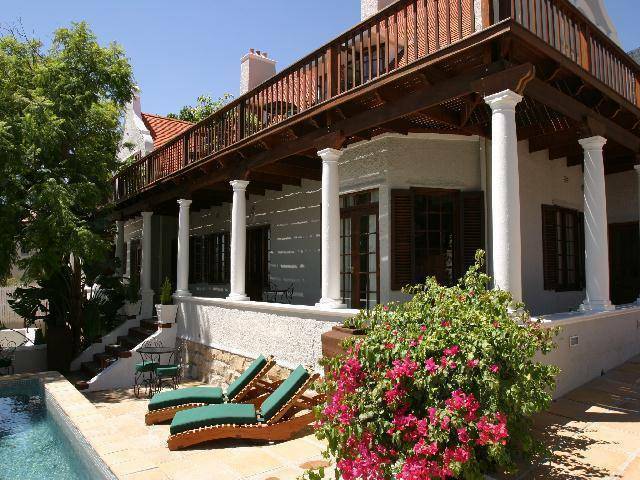 An exclusive residential area that has developed over the last century into one of Cape Town's most sought after suburbs. Large tree lined boulevards with exceptional quality buildings. A non refundable deposit of 50% is required to confirm the reservation. In an event of a 'no show' a 100% fee will be charged. From Cape Town International Airport take N2 City/Cape Town. When you approach the mountain take the M3 (N2) City. Then take the M3 De Waal Drive lane - shortly after take the M3 Mill St (Cable Way) turn off. At 2nd set of traffic lights turn left into Upper Orange Street - follow the street up & then turn right into Montrose Avenue - Rutland Lodge is on the left hand side half way up. The best way around Cape Town is via hire car or taxi.